Get Fast & Furious 6 – The Game for your iPhone, iPad and iPod touch for FREE today! This game takes mobile racing to new heights with stunning graphics, new game modes, addictive online races and exciting ride or die missions. 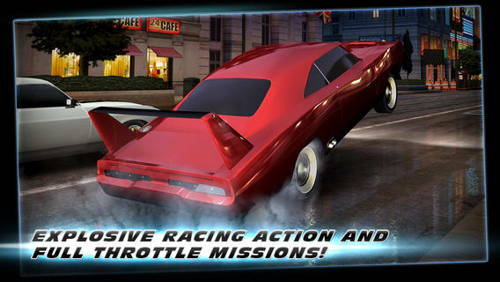 Get FREE “Fast & Furious 6: The Game” for your iOS devices today only!